You’ve got your gift in the bag, with our help. We sell a range of backpacks for kids, as well as accessories, so your child will always have everything they need on their back. The next time they go out for the day or have a sleepover at a friend’s house, they can bring their new backpack or mini suitcase. 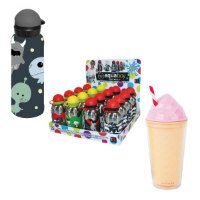 Fill their bag with a kids drink bottle, kids lunch bags and boxes, stationery and pencil case, and umbrella. 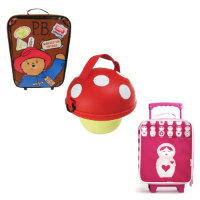 Our kid’s backpack range is awwww-worthy. 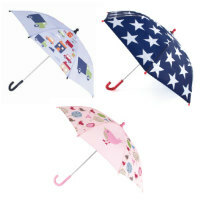 We have a wide range of options for both boys and girls. 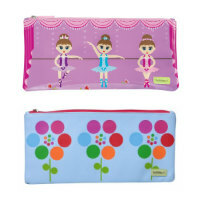 For your little girl, some of our popular options are the butterfly garden backpack, sassy spot leopard backpack, animal kitty backpack, and the bobble art ballerina dance case. And for boys? There’s the shark camo backpack, skater hoot backpack, dinosaur backpack, iMonster backpack, NavyStar backpack, and the Space Monkey backpack. You’ll find all sizes, so it doesn’t matter how young or old your little one is. 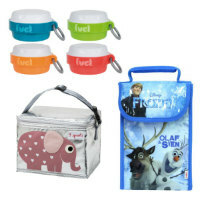 Deck them out in style with accessories like the backpack tags. 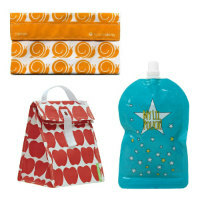 We also have a wide range of reusable food pouches and nappy and bottle bags, so you’ll find goodies for you too. 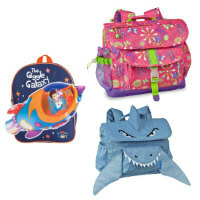 If you’re looking for backpacks for kids, lunch bags for kids, and other little knick-knacks for day trips and overnight stays, browse our wide product range. 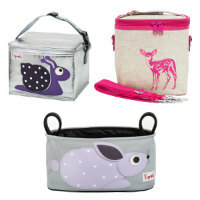 Baby Vegas is an online gift store, specialising in hard to find, educational and play toys. We’re here to make buying purposeful gifts easy. Like you, our family also has energetic children to take care of, so we understand how busy you are. Say goodbye to uninspiring gifts from chain stores. Stand out, with a Baby Vegas gift.